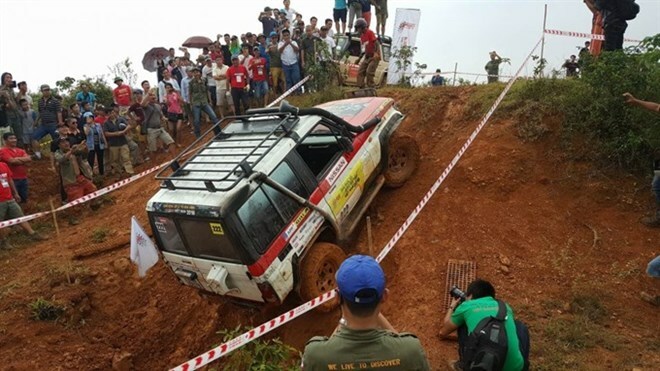 ​Hanoi (VNA) - The Vietnam Offroad Cup (VOC) is scheduled to kick off on September 9-10 at the Culture Tourism Village of Vietnamese Nationalities on the outskirts of Hanoi. The event, which is organized by the OTOFUN forum, attracts the participation of more than 100 racers from across the country. Competitors will take part in the pickup, basic and improved categories.